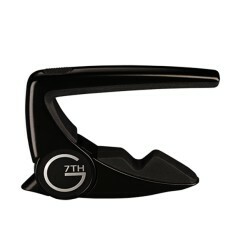 G7TH Il y a 10 produits. 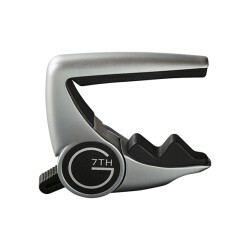 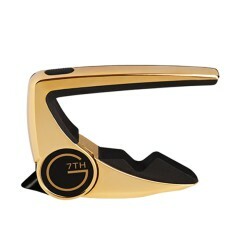 The low-profile, flip lever capo for 12 string guitar. 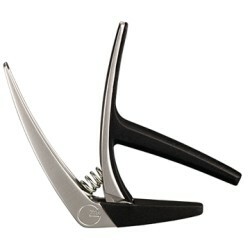 Simply flip the cunningly-concealed lever to clamp and fine-tune the tension for buzz-free, tuneful capoing. 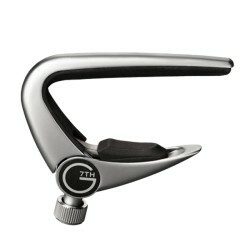 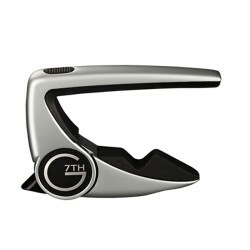 A carefully-designed flip lever capo with fine tune adjustment for acoustic and electric guitar. 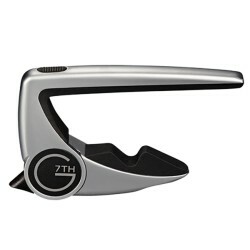 The Newport capo features a lightweight, low profile design that is easy on your fretting hand, while preserving the true tone of your guitar and dramatically reducing tuning issues. 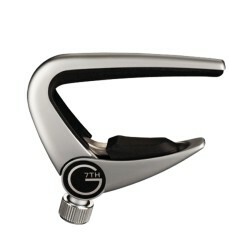 Designed for classical, nylon-string guitars. 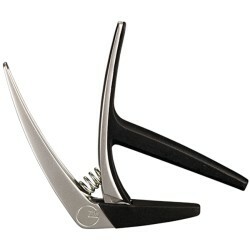 The original Performance Capo for 5 string and tenor banjos, bouzouki, mandoline and smaller instruments.